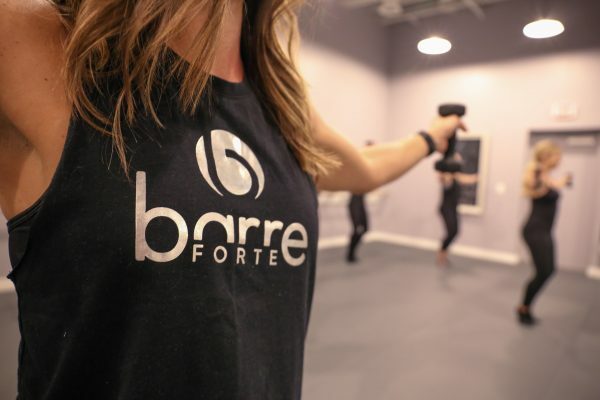 Get To Know… Barre Forte – Wichita By E.B. A true Kansas girl, I grew up in the country just outside of Wichita and spent most of my childhood outdoors. I attended Wichita State for my undergraduate degree, followed by the University of Kansas School of Law. Although I remain a part-time attorney in private practice, I spend most of my time at the barre studio–which brings me so much joy! 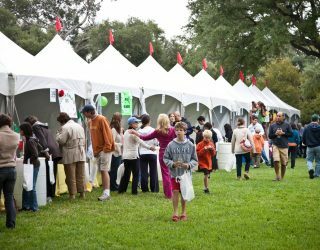 If I’m not there, you can usually find me cheering at one of my five kids’ ball games, horseback, or listening to audiobooks. 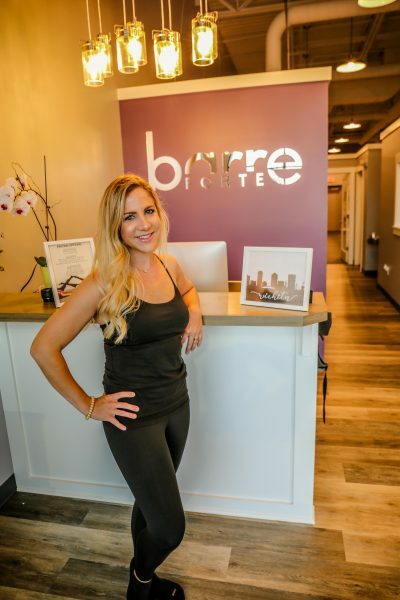 Barre Forte Wichita is a boutique fitness studio with east and west locations, both with childcare available! Our barre workouts are hard — and we like them that way. We follow the foundational principles of barre by isolating, overloading, and stretching each muscle group one by one, resulting in long and lean muscle tone. Not only will barre transform your body, this low-impact workout is also a popular cross-training option for athletes or those looking for ways to prevent injury and improve performance. Beyond the workout, Barre Forte Wichita is a place where people can find a supportive, inclusive, and inspiring community. 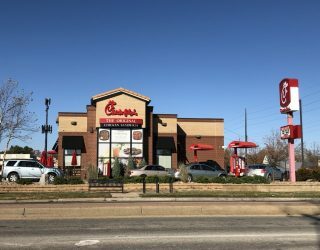 No dance or fitness experience is required. We want to help you begin to “Meet Your Best” just as you are! I grew up showing horses, so I did not play sports as a child and have therefore always been a bit intimidated by “fitness.” In law school, I discovered a love of running (probably because I can satisfy the urge to listen to books and get outdoors all at once). I knew that cardio alone was not enough to stay healthy, but I struggled to find a fitness routine that didn’t bore or intimidate me. 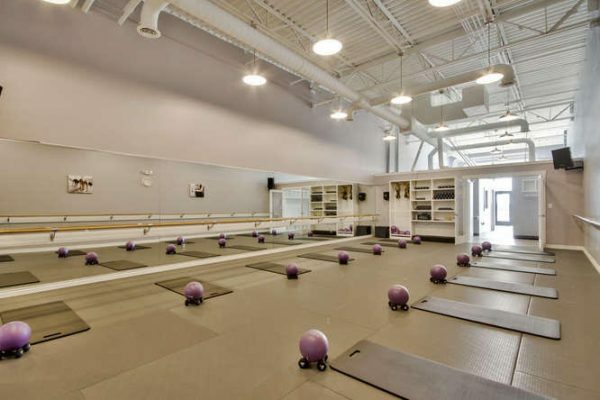 I finally discovered barre and it was everything I needed it to be–and more. It’s not intimidating, it is appropriate for so many ages and capabilities, it has mental health benefits, and it truly provides amazing physical results. After a while, I knew that simply attending barre class was not enough–I wanted to share the love of barre with others. Eventually, I became certified to instruct barre and licensed a location through Barre Forte! It has been a dream come true. I get to help other women reach their fitness goals (and see their confidence grow along the way), which is so fulfilling. We don’t sell food, but we have a variety of format “flavors!” We offer our signature 60-minute “Barre Forte” class, as well as a 40-minute” Barre Express” class, a muscle-building steady-state cardio class called “Sculpt Forte,” a cardio interval-based class called “Barre Hustle,” and even a little yoga! You can find us on Facebook and Instagram! You can also get more information at www.barreforte.com/wichita or by calling the studio at 316.779.8066.